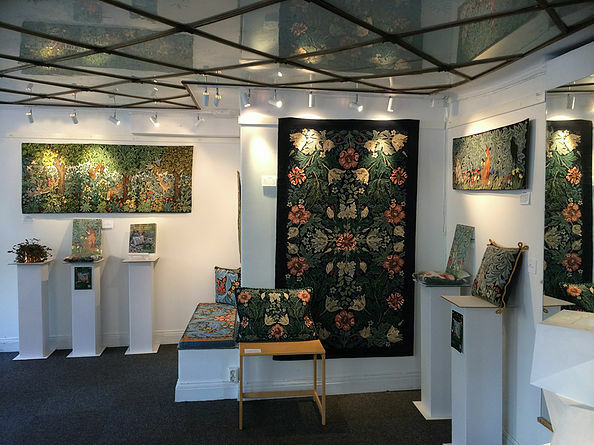 Beth Russell is an internationally acclaimed needlepoint designer. 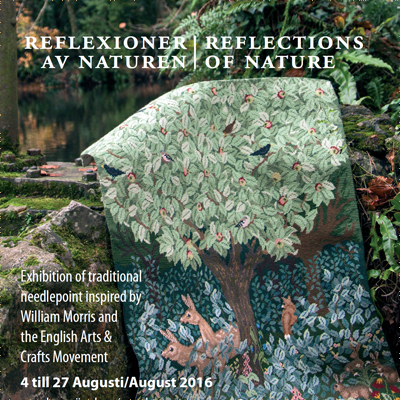 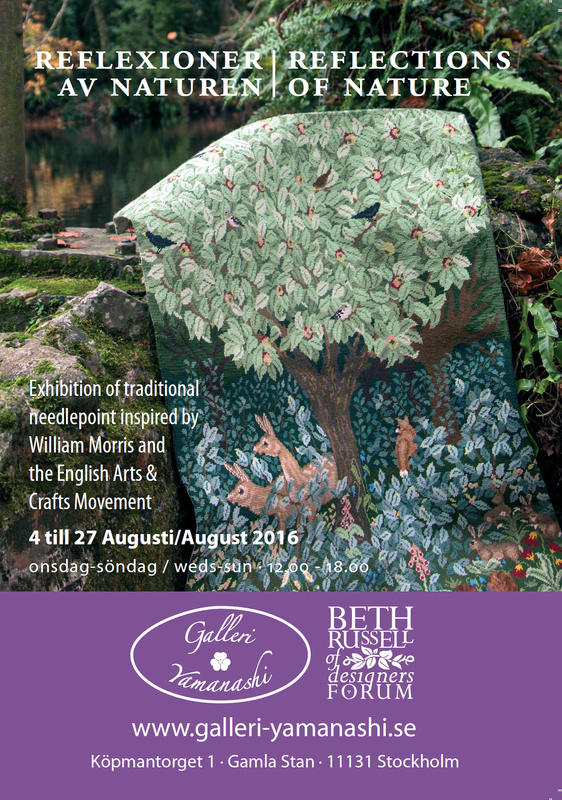 An ardent admirer of William Morris, she is recognised as the leading designer of needlepoint adaptations of his work. 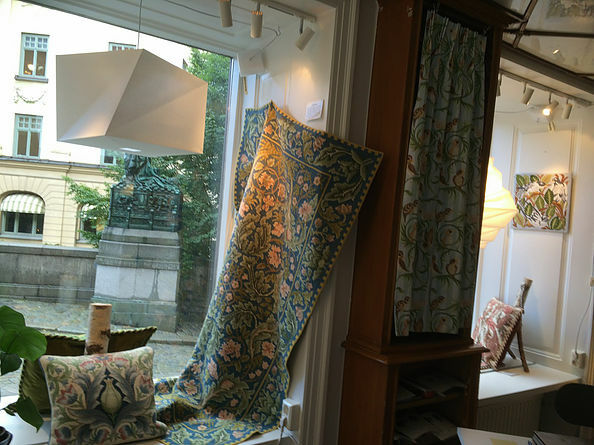 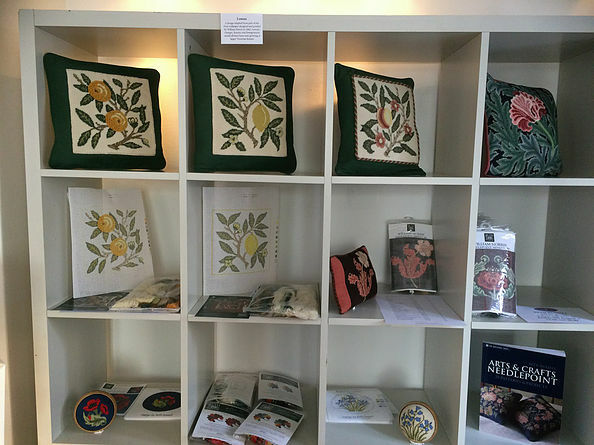 Her company, Designers Forum, is based in London and distributes her needlepoint kits all over the world. 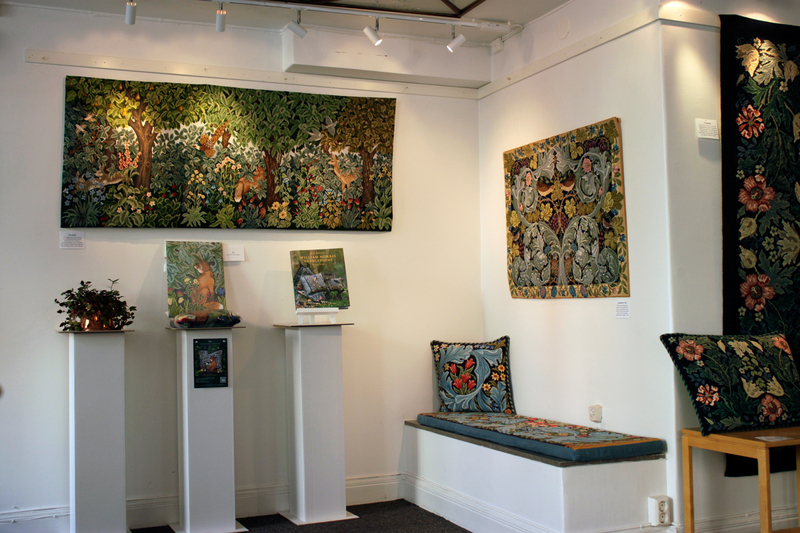 She has also written a book ‘William Morris Needlepoint’ which was on the ‘New York Times Best-seller’ list. 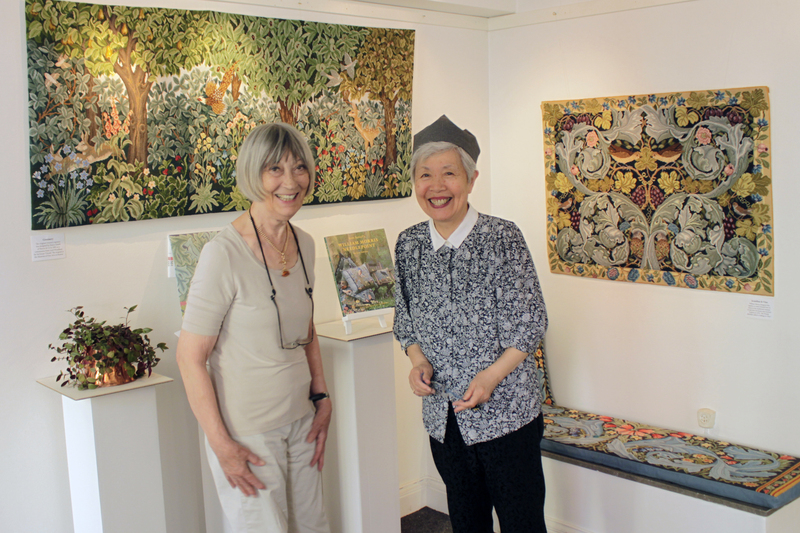 Mikiko Yamanashi and Beth Russell met over 30 years ago at The Royal School of Needlework in London and this is their third collaborative exhibition.